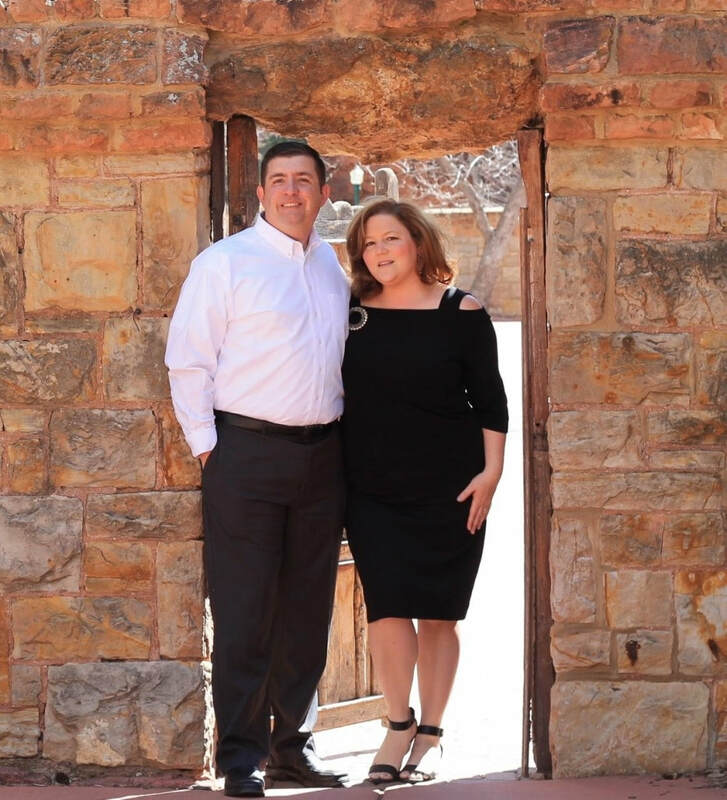 Doug and Jennifer Domingos have served and built the Kingdom of God together for many years in numerous capacities. Having lived in many places and traveling to even more, they have been involved in Kingdom work around the world, from Alaska to Europe to Ethiopia. The call of God began early in their marriage and they have faithfully answered the call to ministry in local churches, international ministries, and through active duty military service. Together they are called to share the strength of God and the power of unity in marriage, through prayer, teaching, and mentoring. One of the ways they are currently fulfilling this call is in a shared pastoral context in AeroNova’s Colorado Mission House in Colorado Springs. Doug has recently left the military after nearly fifteen years of service to follow God in new adventures. Like the Apostle Paul, as a dedicated “tent maker” he continues to work full time, in addition to giving new life to a small business, and serving as a pastor to the body of Christ. He is anointed and gifted in teaching and discipleship. Doug is passionate for men to discover their identity in Christ. In addition to homeschooling and raising their four children, Jennifer is a co-founder of the annual Gather Conference, where she serves in a vision casting capacity and conference theme designer. She has also served, led, taught and been a speaker on many occasions in the Armed Forces Protestant Women of the Chapel, both domestically and internationally. Doug and Jennifer live in Colorado Springs with their teenage children who are still at home and their grown children nearby. They have been married for more than 20 years and look forward to many more years of walking with God together.